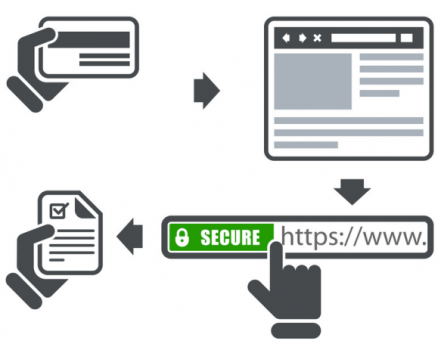 With a Comodo Essential SSL Certificate your site will enjoy the highest security levels through a 256-bit SSL certificate designed for encrypting websites for low volume online transactions. It’s an inexpensive domain validation certificate suitable for small and medium-sized businesses. The certificate is usually issued within minutes and involves no paperwork. Your customers will be able to provide assurance that it’s safe to do business with them because their sensitive website information is encrypted, remains private and they will win customer trust and increase their sales conversions. Risk free 30 days to try it out. Issued in minutes using 100% online validation system. Get a domain validated certificate. Fee secured by Comodo website seal.